For those with allergies, Spring begins the battle of wanting to spend every moment you can outside only to retreat indoors to avoid feeling like your head is going to explode. Then the indoor air becomes just as intolerable and your secret weapon is revealed. The air purifier. A weapon you actually probably use all year round, but do you really think that tiny machine you picked up in the aisle next to the irons is going to pack much fire power? I doubt it. Thankfully a man with a wife who badly suffered from allergies set out to build her a machine that would annihilate all of those allergens and chemicals in the air that other machines couldn’t. He built a machine that can remove 99.97 of all particulates as small as 0.3 microns and 95 percent of particulates 0.1 microns and smaller. 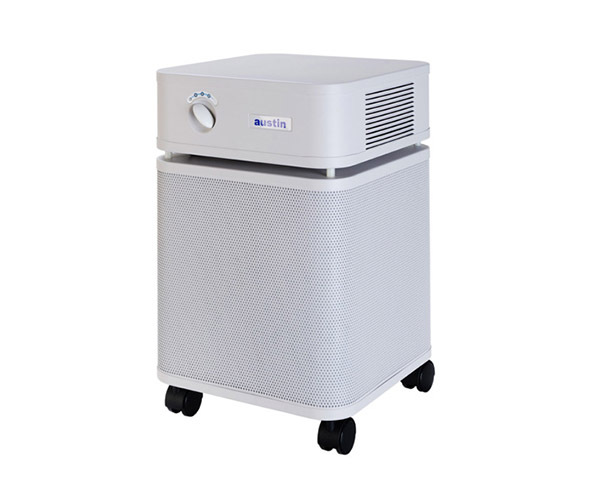 A machine that also helps scrub off gassing and toxic chemicals through multiple layers of air filtration that makes it a medical grade HEPA filter. 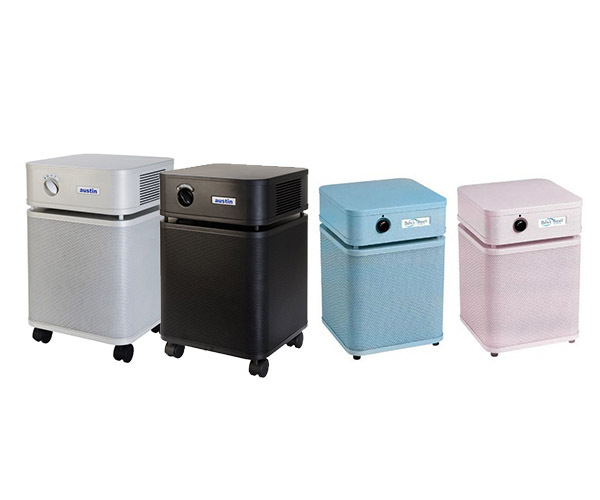 There is actually a full line of Austin Air machines that can purify air in a space up to 1500 square feet. The design aesthetic feels like R2D2 and the older MacPro had a baby, but a pretty attractive baby. 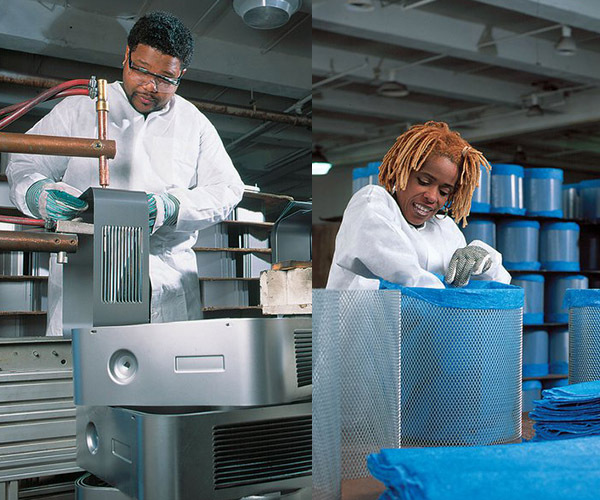 Each machine is built entirely in the largest air cleaner manufacturing facility located in Buffalo, NY.